Problem is, I hate Windows. While its overall UI is decent, I can’t deal with command prompt, the start menu, and the overall aesthetic. Spotlight Search from Mac is extremely useful, and the overwall aesthetic of macOS is just amazing. And boom! You should be done! 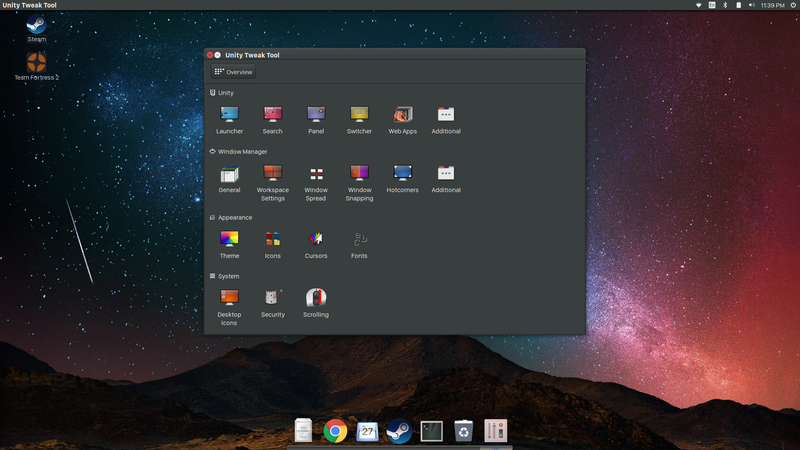 If you really want to make it look exactly like mac, I’d suggest looking into installing the MacUbuntu theme/icon set. The reason I didn’t go with that is I like the Dark Theme too much. If you ran into any problems, leave a comment below, and I’ll get back to you. Or, if you have any suggestions on what I should do next, ask below!